LVC is seeking people who want to: explore how their privilege impacts their day to day choices; create a strong connection between personal values and how one lives their lives; & deepen skill of building relationships with people from different backgrounds and cultures. Lutheran Volunteer Corps is a faith-based, full-time service & leadership program operating in 8 cities across the U.S. Our mission: to unite people to work for peace with justice. We do this by placing 75 Volunteers in full-time positions at social justice organizations for a year. All our Volunteers live together in intentional community, practicing simple & sustainable living, while exploring spirituality. LVC offers all Volunteers housing, living stipend, health insurance & 2 weeks’ vacation. More info: http://www.lutheranvolunteercorps.org/volunteer. Some program distinctives of LVC are that we are LGBTQIA welcoming and affirming and we ensure ongoing anti-oppression training for our Volunteers, staff and board members. LVC Corps Members are responsible for covering travel expenses to National Orientation; LVC will then arrange and pay for transportation from National Orientation to your LVC City. 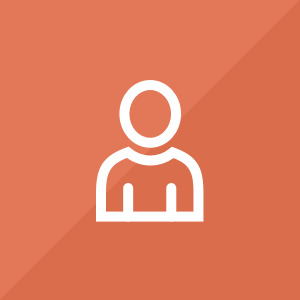 If this presents financial difficulty for you, please contact us to talk through options. 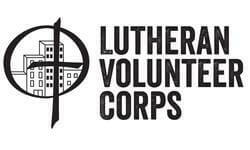 We will share your profile and application with Lutheran Volunteer Corps. Before we can tell Lutheran Volunteer Corps to look at your profile and review your application, we need a few more details about you.